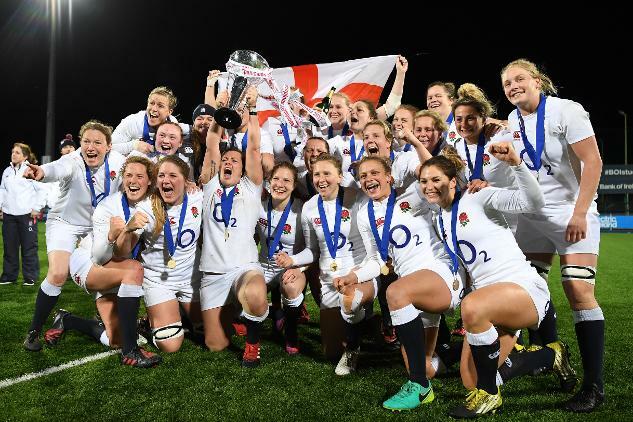 World champions England complete the Women's Six Nations Grand Slam, while Scotland win two matches in a single Championship for the first time in more than a decade. 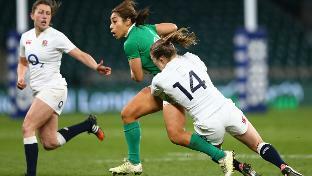 The Women's Six Nations title goes on the line as unbeaten sides Ireland and England come together for a Grand Slam decider in Dublin. 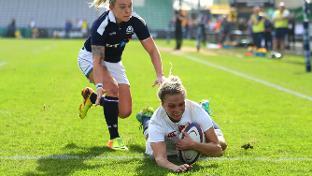 Kay Wilson scores seven of her side's 12 tries as England set up a Grand Slam decider with Women's Rugby World Cup 2017 hosts Ireland, while France are the weekend's other winners. 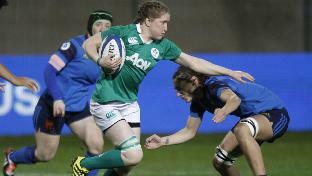 England and Ireland are looking to keep their Grand Slam dreams alive in the penultimate round of the Women's Six Nations as Women's Rugby World Cup 2017 looms larger for five of the teams. 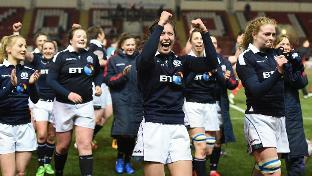 Sarah Law's late penalty sees Scotland beat Wales for a first Women's Six Nations victory since 2010, while England and Ireland battle past their WRWC 2017 opponents Italy and France. 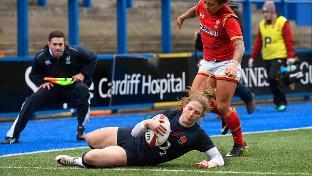 Four teams face a dry-run for Women's Rugby World Cup 2017 as hosts Ireland face their Pool C opponents France and England meet Pool B rivals Italy on a weekend when Wales also travel Scotland.